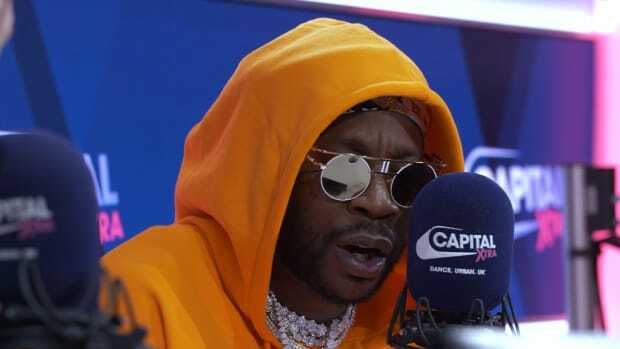 Earlier this week, 2 Chainz stopped by The Cruz Show on Los Angeles&apos; Power 106 to promote today&apos;s release of Pretty Girls Like Trap Music, the fourth solo album of his career. 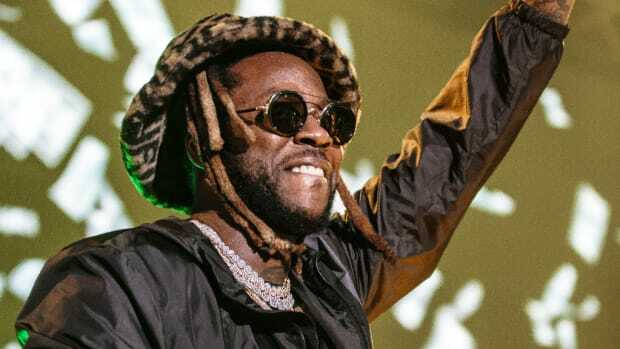 During the interview, the ATL native was asked to name five rappers, including himself, who would form a "starting five" lineup for a make-believe rap supergroup. 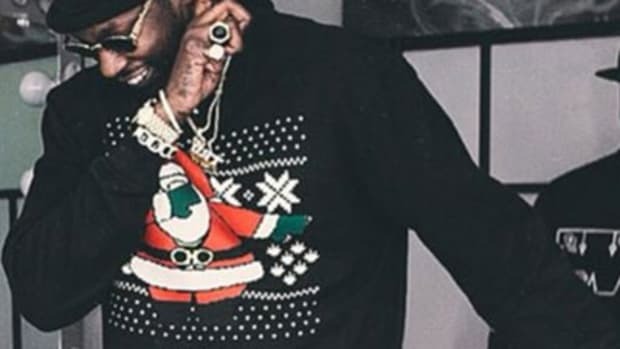 "It would be Kendrick, uh, Drizzy, Ye, uhh," said 2 Chainz, pausing to the collect his thoughts and count up the number of rappers he already listed. 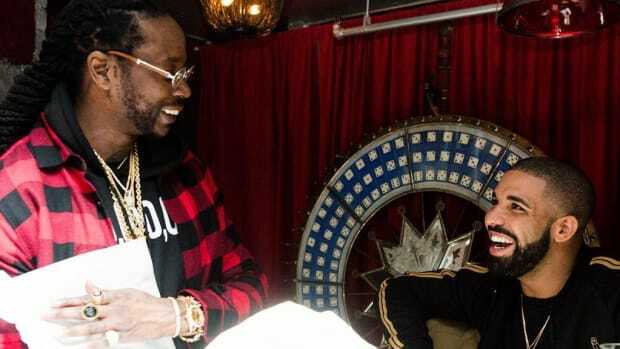 After the show hosts rewound his selections—Kendrick, Drake, Kanye—and reminded Chainz that he already made the squad as one of the five selections, the veteran rapper took a giant puff of his blunt and offered up the only reasonable response he could possibly utter given his collaborative history. "I ain&apos;t doin&apos; nothin&apos; without Tunechi," he said, immediately repeating, "I ain&apos;t doin&apos; nothin&apos; without Tunechi." 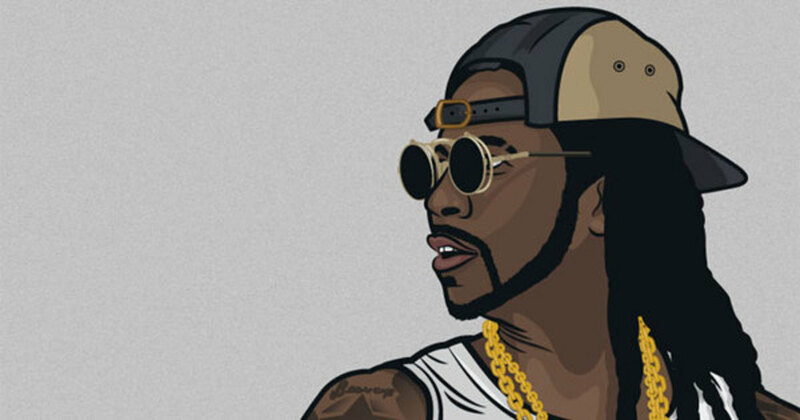 Between Kendrick, Kanye, Drake and Lil Wayne, 2 Chainz drafted a line-up of artists that check every box imaginable. 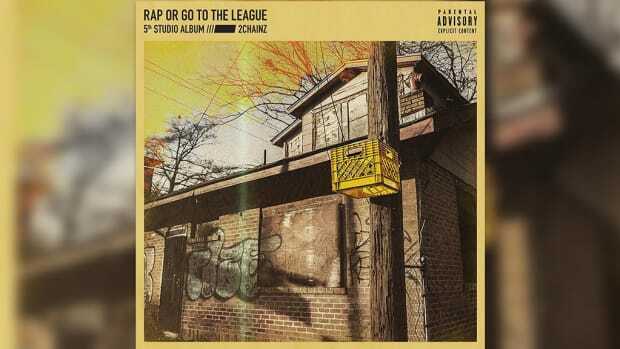 Lyricism? Check. Hitmaking ability? Check. Star power? C&apos;mon now, check check check check and check. Sales track record? Again, check. 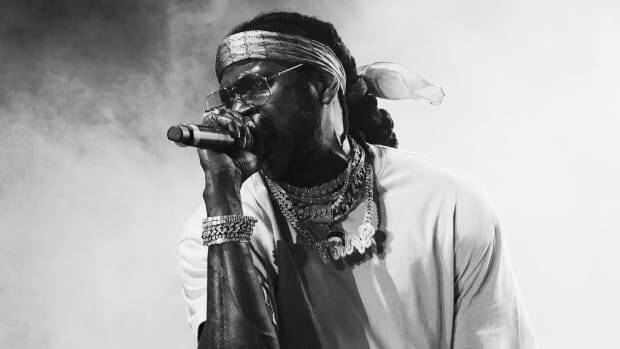 The best part about 2 Chainz&apos; supergroup starting lineup, though, is that it allows Drake to shine the brightest in his role as a melodic hook man. (You have to know how to best fit in on a superteam.) Drizzy, who has embraced crossover pop material over bars on his last two albums—excuse me, one album and a "playlist"—would be able to continue making the same material he&apos;s perfected over the past few years, but here he wouldn&apos;t be (as) criticized for it. Assuming he&apos;s all about being a team player, of course. As for chemistry issues—can they play nice and share the mic?? 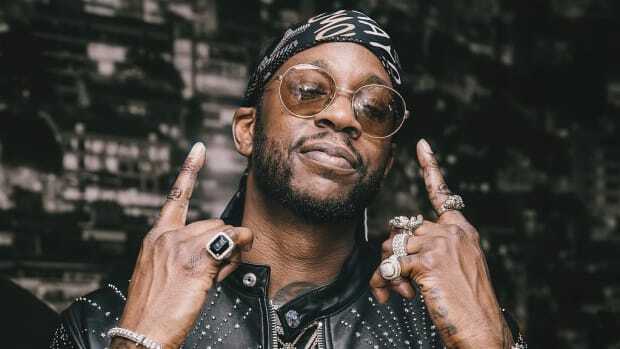 ?—I don&apos;t forsee any problems; everyone in 2 Chainz&apos; lineup has worked with one another on at least one song. 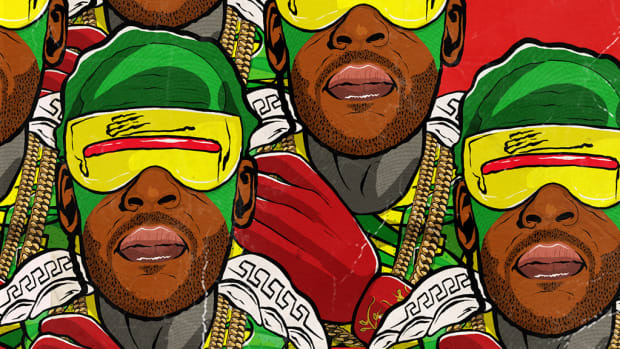 Obviously, 2 Chainz was put on the spot during a radio interview to come up with an answer to a silly question for fun, but for one minute let&apos;s just sit back and enjoy the thought of these five coming together for a project—hell, even for one song. But really, what&apos;s stopping these five from actually working together? Probably Kanye.